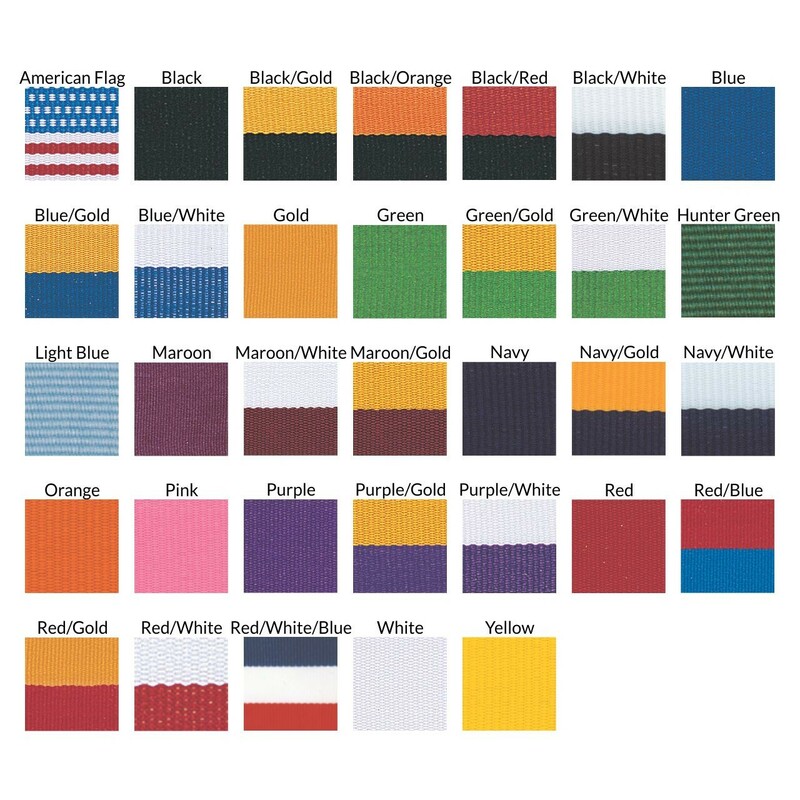 A beautiful, bold and bright medal sure to catch your eye! 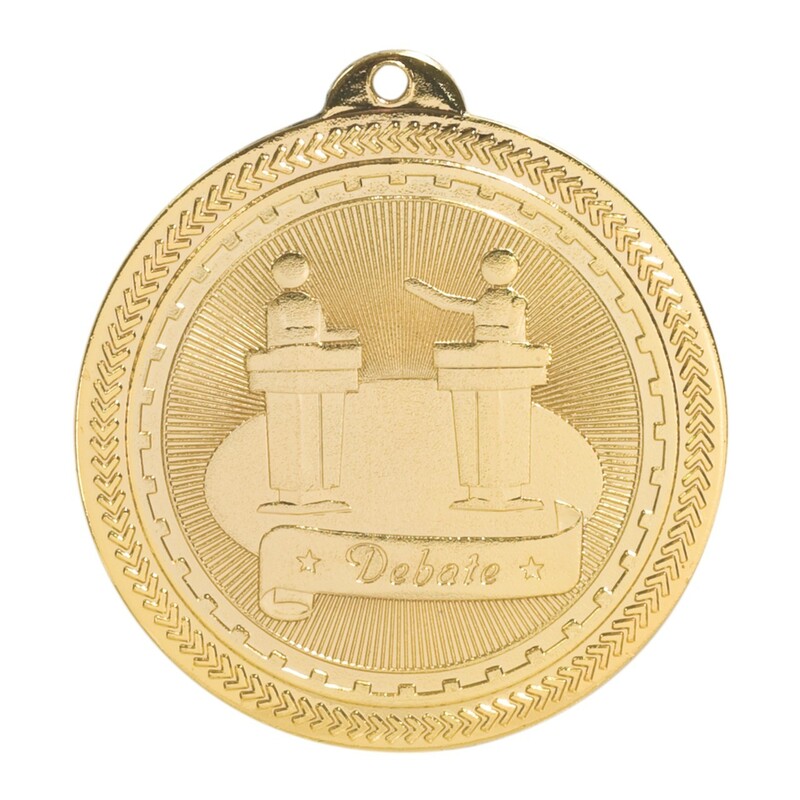 This BriteLazer Debate Medal features podiums and debaters surrounded by two textured borders. The face is as shiny as a gold coin, but the back is laserable black brass to allow your personalized message to pop! 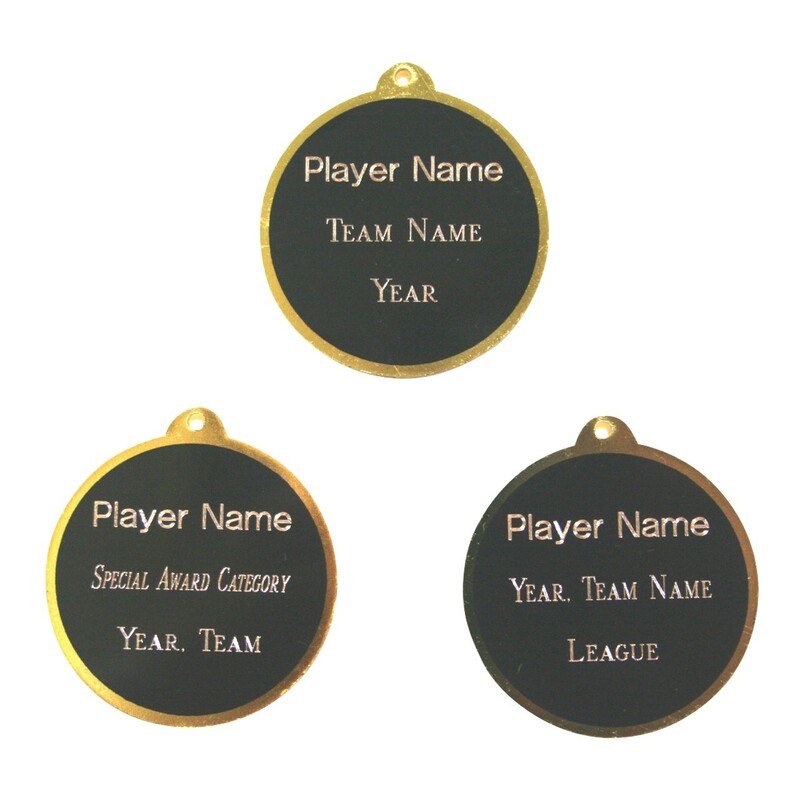 This super shiny debate medal is perfect for mixed gender teams!